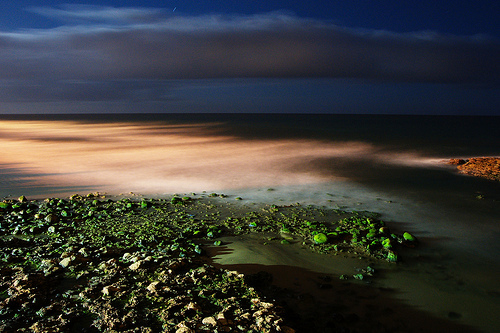 Looking forward to have some great pictures in your collection — it’s time to shoot the seascapes. 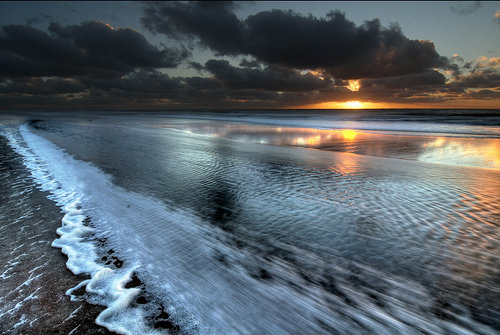 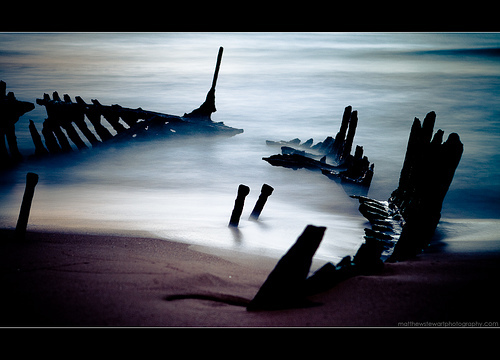 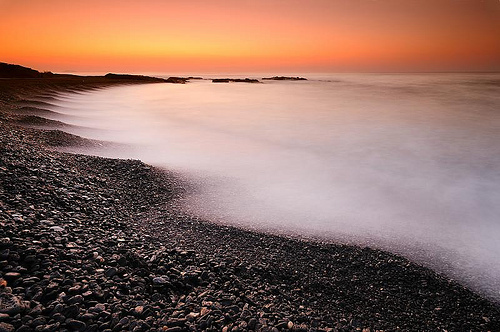 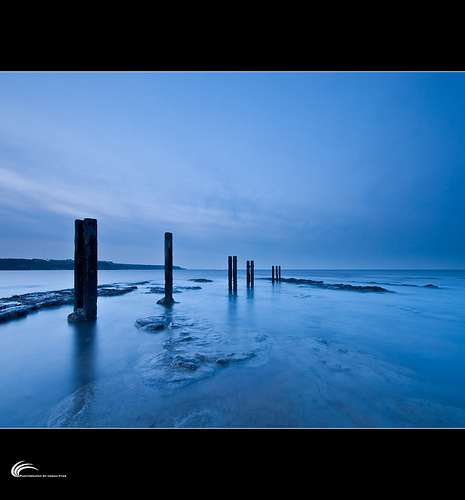 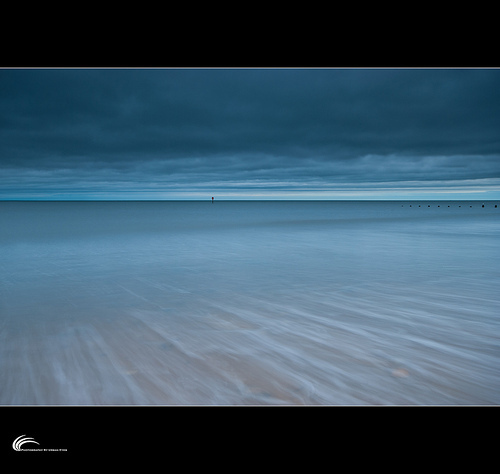 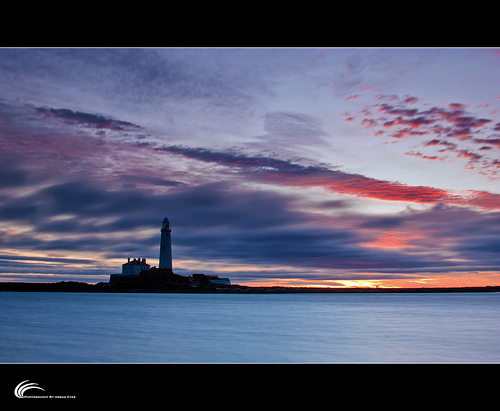 Seascape photography is a whole world of new experiments and experiences with ever changing landscape, light and mood. 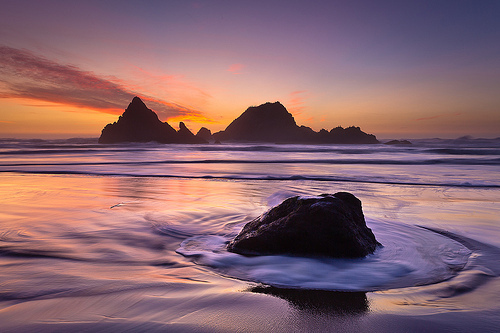 Dusk and dawn, twilight shots, long exposures, overlapping stones, foams of water, striking waves and the art of capturing the true colors of nature — all play a dominant role in making seascape photographs simply superb. 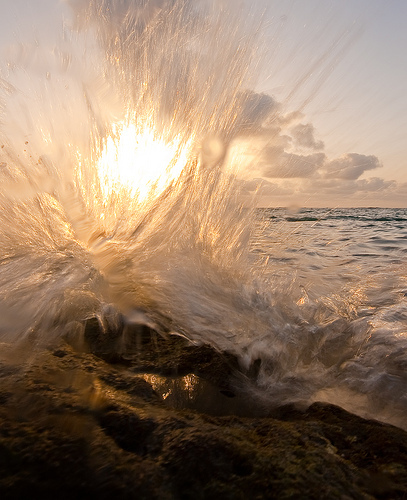 Check out for yourself! 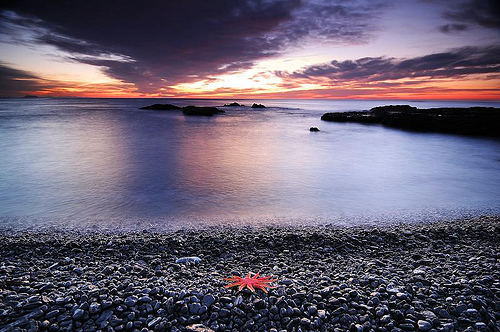 Here are 50 stunning examples of seascape photographs shot at different times of the day with varying techniques and composition tricks to take you by surprise. 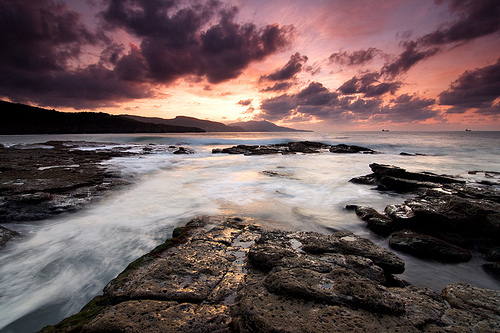 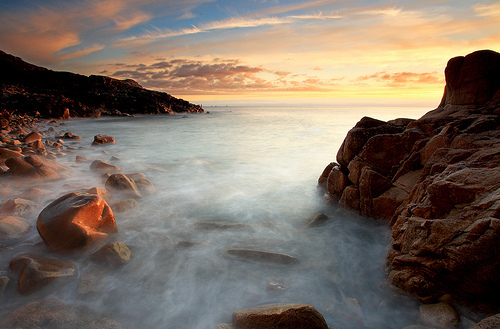 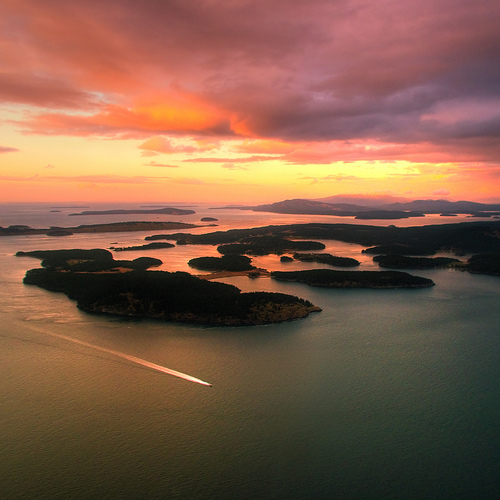 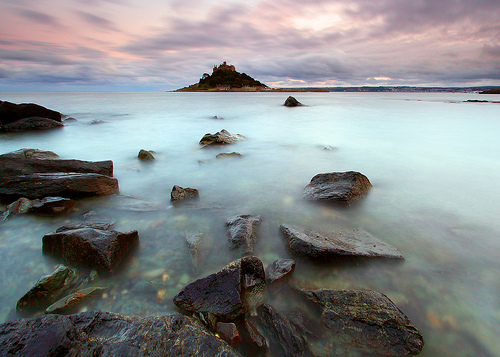 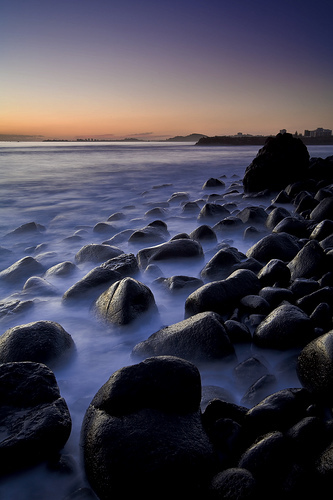 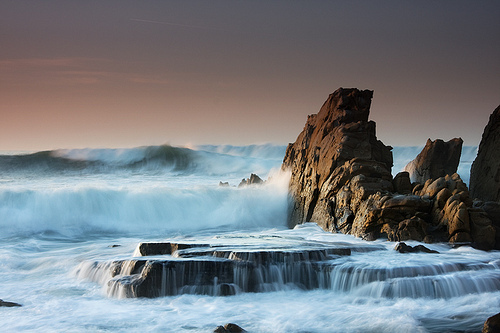 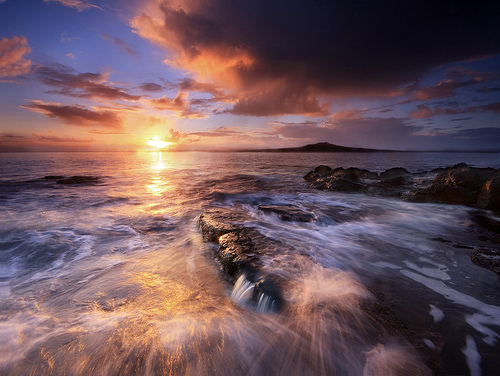 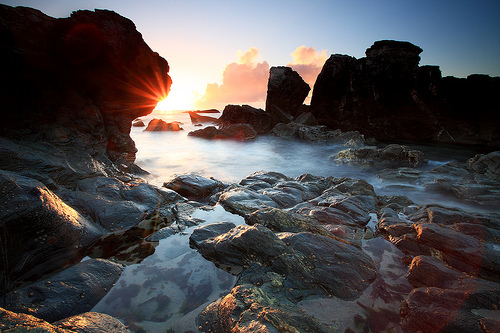 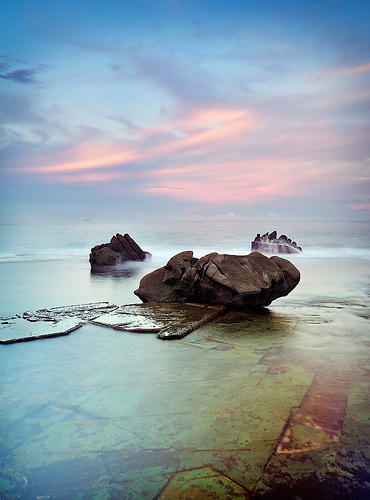 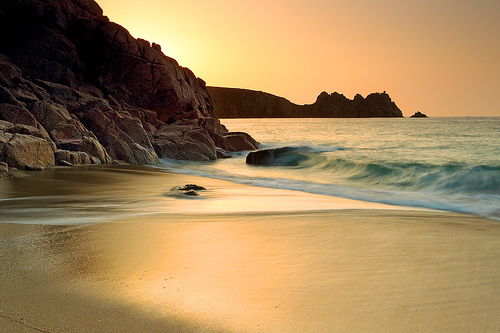 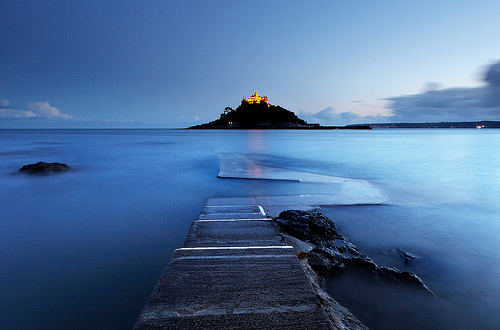 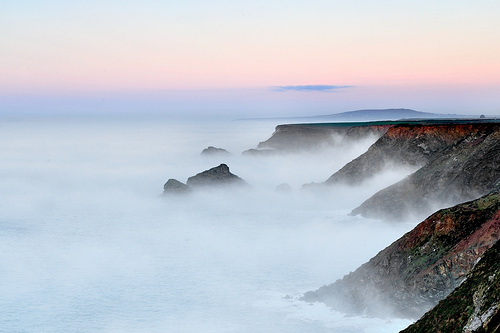 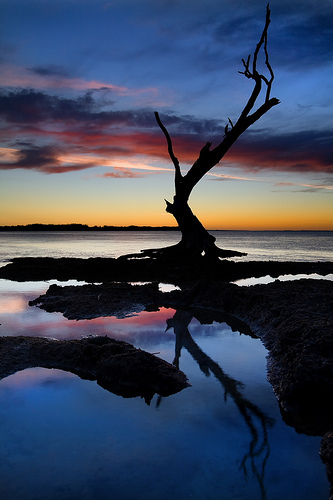 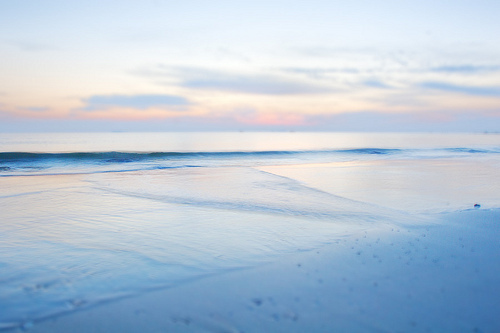 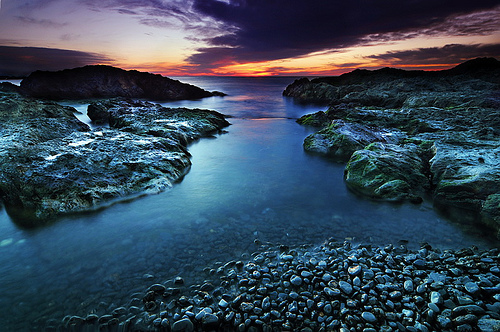 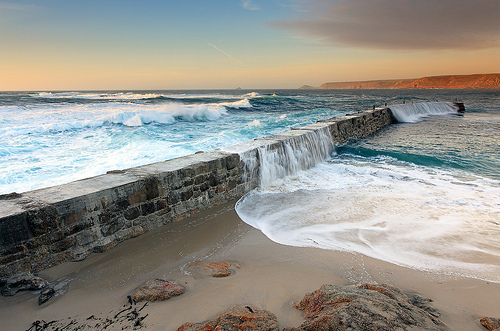 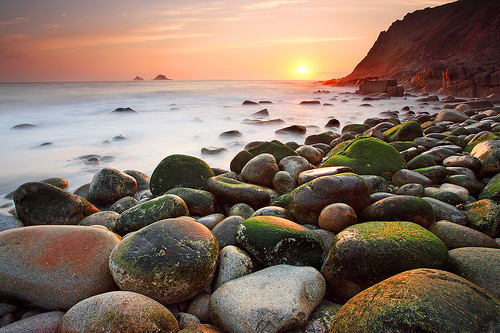 Have you tried seascape photography yet? 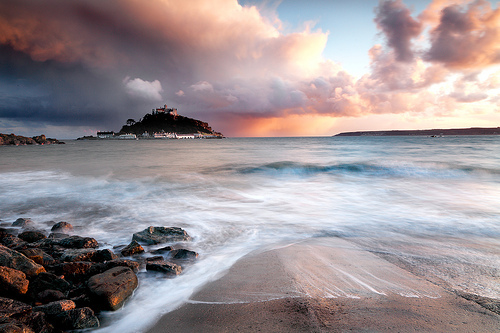 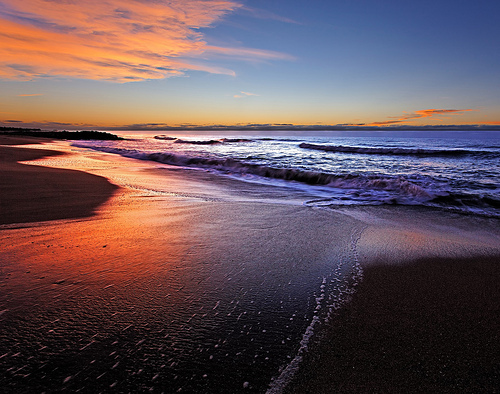 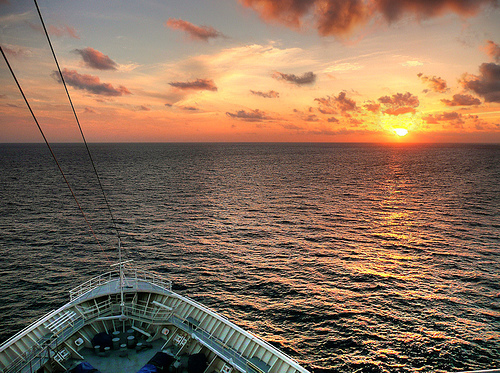 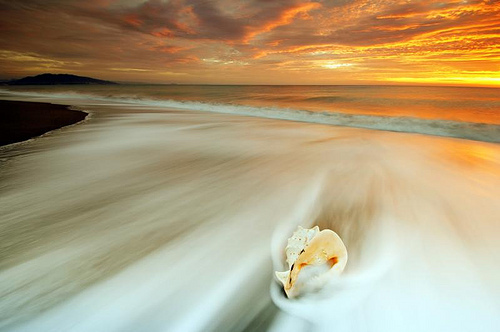 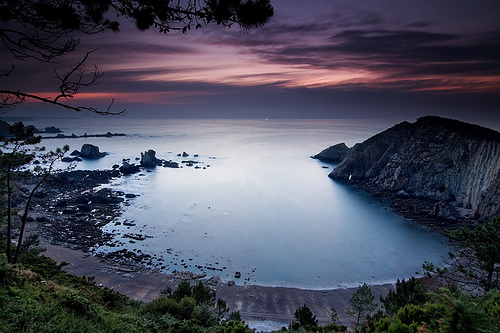 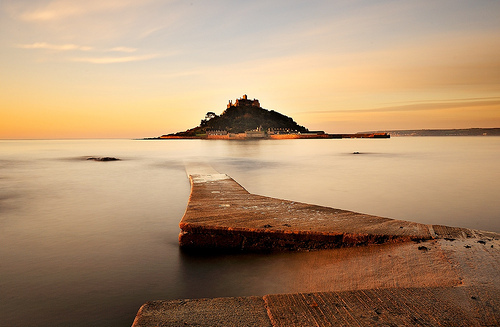 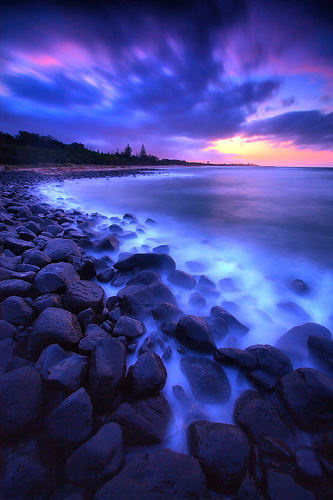 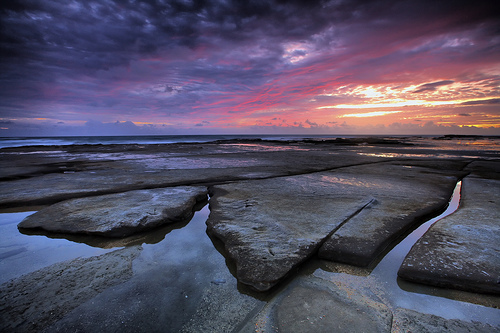 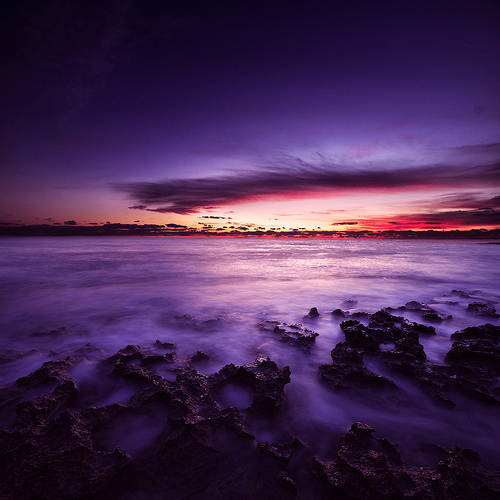 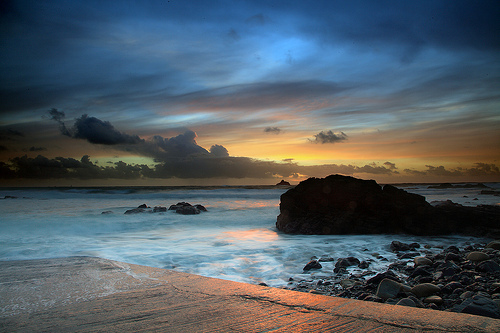 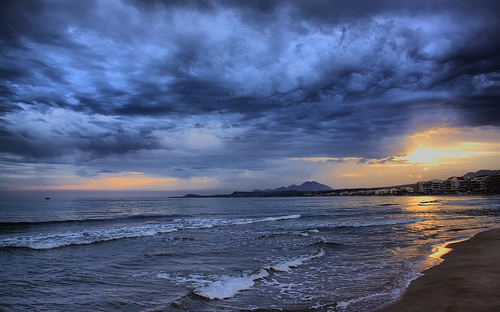 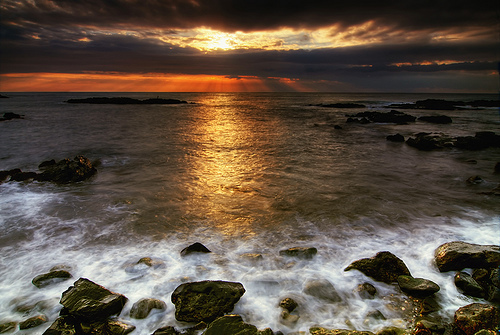 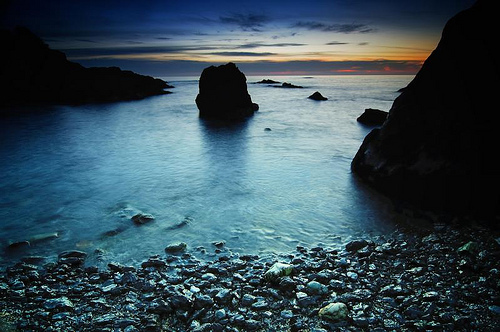 Share your beautiful seascape pictures with us. 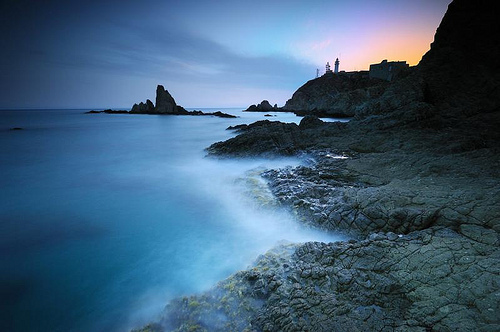 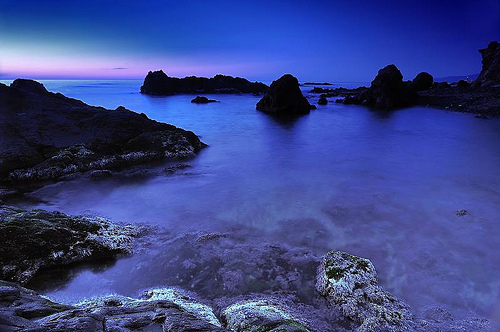 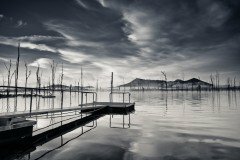 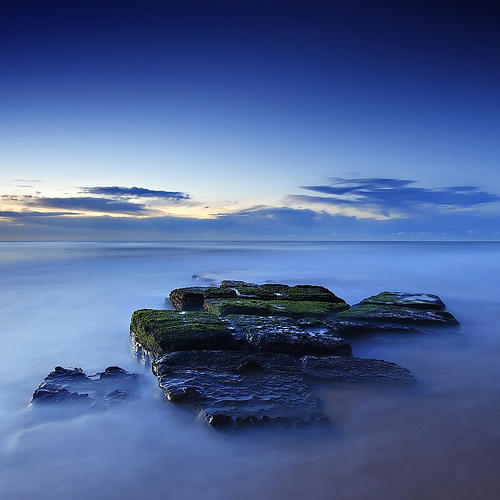 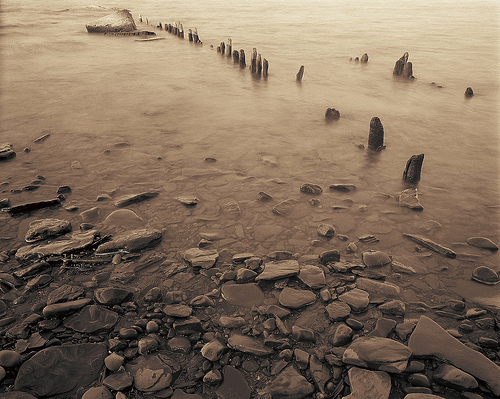 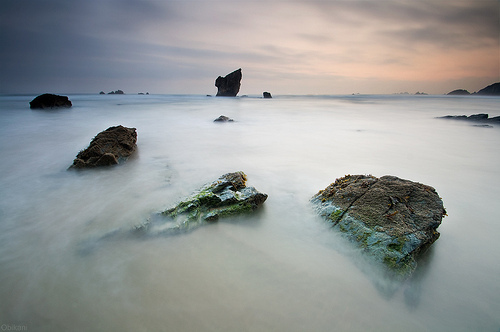 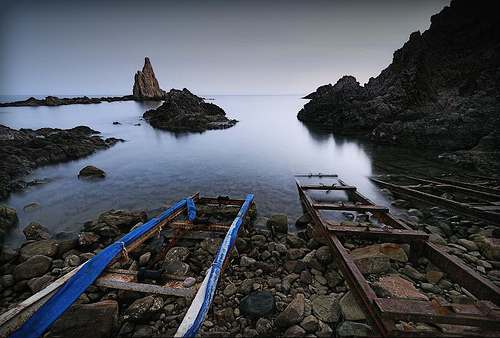 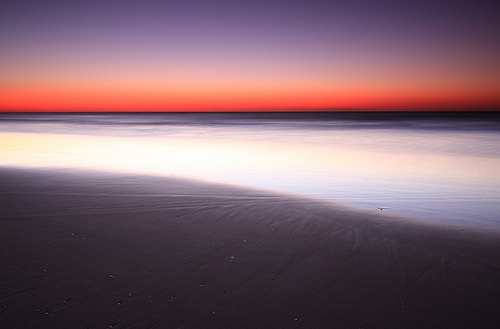 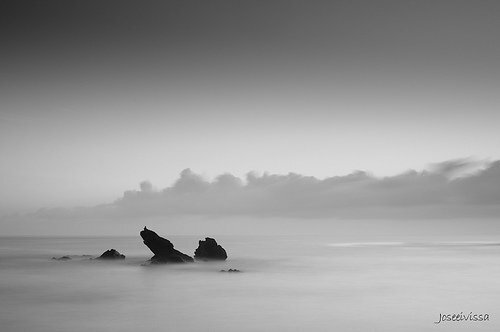 It’s amazing what a neutral density filter, a long exposure time and good composition can do for a seascape. 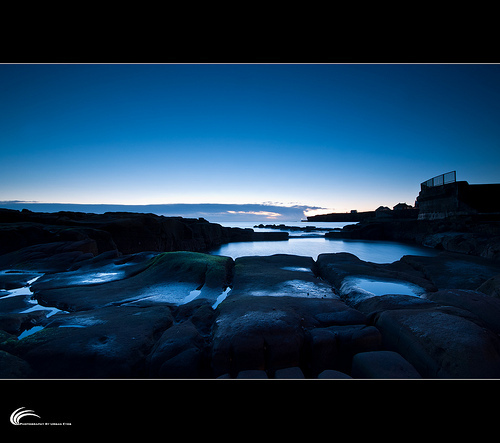 Imagine the kind of huge images you could print out if you had a Nikon D800 with it’s 36MP sensor and an ocean nearby. 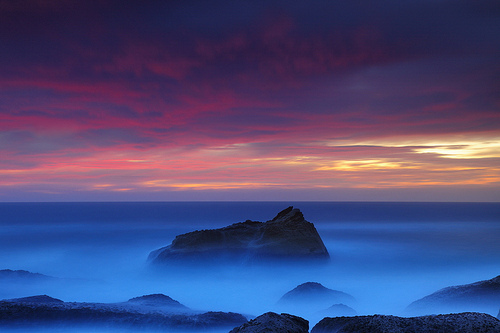 I’m pretty sure you could do a brisk business marketing those large format seascape prints.